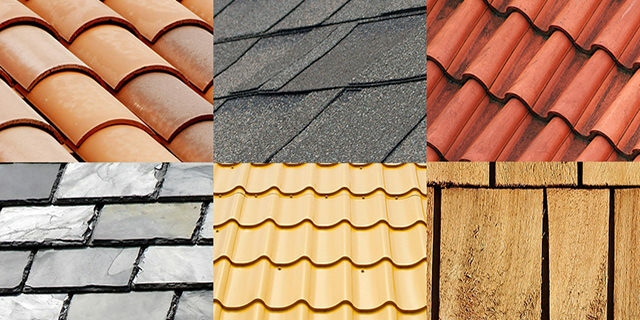 However, easy it might look, getting your roof replaced requires substantial amount of efforts, time and investment. 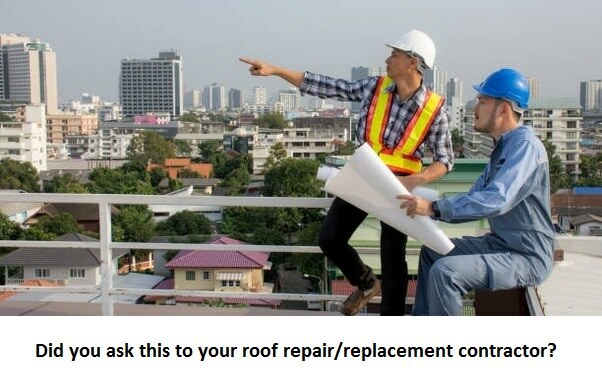 In order to maintain the structure of the roof and minimising any expenses due to damages, it is crucial to get the roof replaced timely. 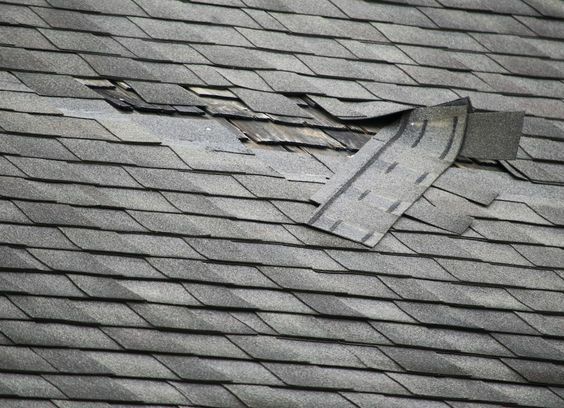 Some of the major problems an unmaintained roof can bring you are leakages, cracked roof and dampness. When you think of getting your roof placed, seeking professionals alike Plano Roofing Pro would ensure efficiency. Ideal Weather :- While we consider replacing the entire roof, it is practical to think of the most apt time of the year for getting it done. 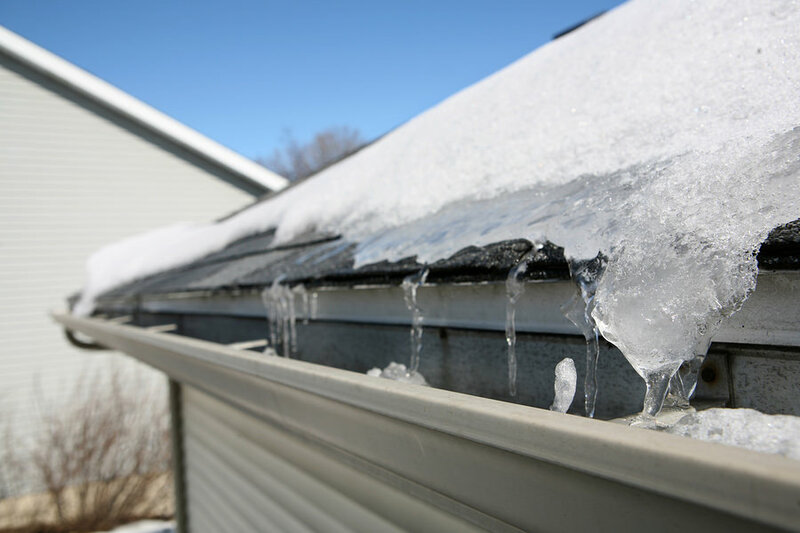 Weather plays an essential role when it comes to replacing the roof. If the weather is unfavourable, more harm will be done to your house and its structure, than good.